LANCASTER – Deputies from the Lancaster Station Traffic Unit will be conducting a DUI/Drivers License Checkpoint on Friday, Aug. 30, at an undisclosed location in Lancaster between the hours of 6 p.m. and 2 a.m.
Deputies will be contacting drivers passing through the checkpoint for signs of alcohol and/or drug impairment. Deputies will also check for proper licensing and will strive to delay motorists only momentarily. Drivers caught driving impaired can expect jail, license suspension, and insurance increases, as well as fines, fees, DUI classes, other expenses that can exceed $10,000. “Over the course of the past three years, DUI collisions have claimed five lives and resulted in 106 injury crashes harming 162 of our friends and neighbors,” said Sgt. Dave Jennings of the Lancaster Station Traffic Detail. 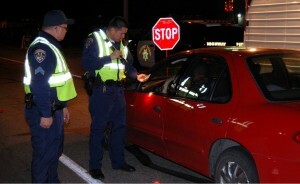 The California Highway Patrol will conduct a sobriety checkpoint on Saturday, Aug. 31, in the Antelope Valley area. 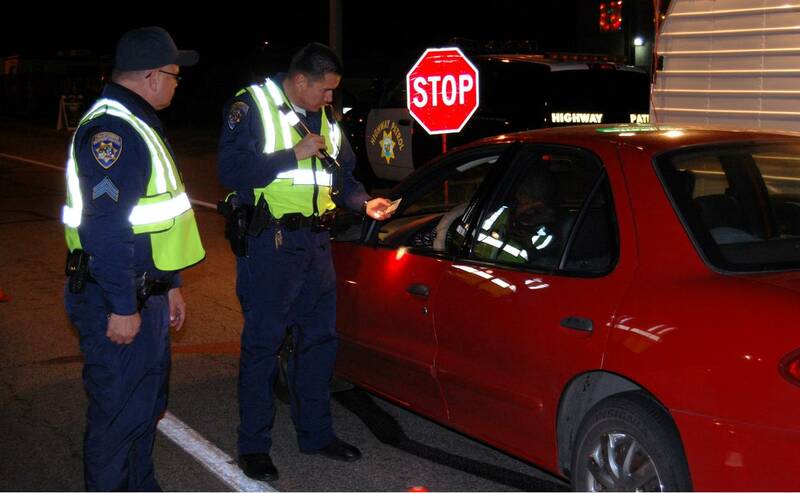 The sobriety checkpoint will be staffed by California Highway Patrol officers who are trained in the detection of alcohol and/or drug impaired drivers. The officers will be equipped with state of the art hand-held breath screening devices which provide an accurate measure of blood alcohol concentration of suspected impaired drivers. Unlicensed drivers could potentially have the vehicle they are driving impounded and will have enforcement action taken against them as well, Jacobs added. This CHP checkpoint is funded by grant through the Office of Traffic Safety in Sacramento. The Lancaster Station checkpoint is funded by a grant from the California Office of Traffic Safety, through the National Highway Traffic Safety Administration. 4 comments for "DUI checkpoints this weekend by CHP, Lancaster Station"
Sierra Hwy between Ave. L & Ave. M.
I’ll start the over/under bidding at -1. Any gamblers out there?